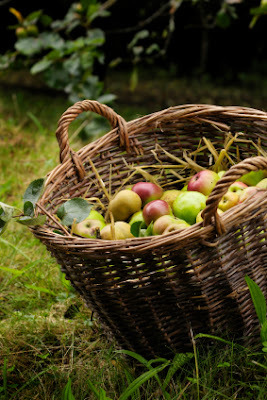 Flamborough Rigg Cottage: Everything Apple at Beningbrough Hall, North Yorkshire. Everything Apple at Beningbrough Hall, North Yorkshire. If you love apples Beningbrough Hall is the place to be from 16 October – 30 October 2010. The National Trust property will have displays of apples, a new orchard labyrinth and information about the many varieties. There will be apple pressing and fun art workshops. After all that apple fun regain your strength with a special apple lunch! Pickering, North Yorkshire, went to war. Views of The Jurassic Coast, North Yorkshire. Staithes Gallery, Boat Show Exhibition. Attention! North Yorkshire goes to war.